Kendrick Lamar is working on new album but the album name is yet to be announce but the only thing we can say is that the rapper keep accepting collaboration that come across just like he did with Anderson paak. 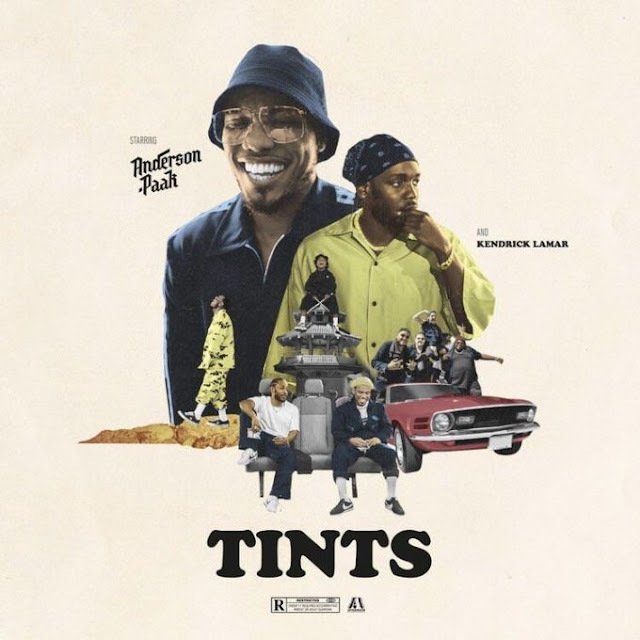 Anderson is tired of keep his upcoming album so today he has remind us about it with a new song title called Tints. While we keep waiting for Oxnard album, below you can listen to Paak song featuring Lamar. ﻿ Previously on X, some track names surfaced online it was said to be Kendrick Lamar songs.If so, that means Lamar is doing something for new album.